Going by our teeth, humans are omnivores. Our sharp front teeth (incisors) could still cut through freshly killed prey, while our powerful back teeth (molars) could grind through tough roots. The bad news is that our teeth are not very durable. Although the outer enamel is very hard, it is susceptible to attack by some kinds of oral bacteria. Our gums are also quite sensitive. As a result of all of this, only 1 out of 100 adults actually have completely healthy teeth and gums. Preventing tooth decay is basically child's play: It's all about a healthy diet, less candy and thorough dental hygiene. Read about the most important dental hygiene products, and when fluoride tablets or molar sealants might be a good idea. Many people associate wisdom teeth with "being pulled," a swollen cheek and an ice pack. 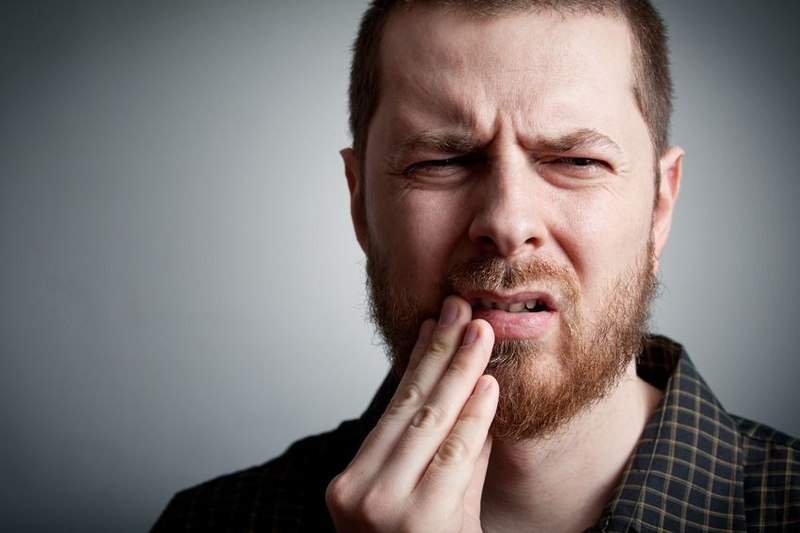 Removing wisdom teeth is usually unpleasant and may cause side effects. But do they always need to be pulled, even if they aren't causing any problems? Gingivitis (inflamed gums) is usually harmless and goes away quickly. But sometimes gingivitis can spread to the tissues that support our teeth and keep them firmly in place (periodontium). This is called periodontitis. You can read about what can be done to stop it from getting worse and preventative oral hygiene. Anyone who has lost one or more teeth usually wants them replaced as quickly as possible so that they can carry on with their normal life. The best type of denture and whether it is a good idea to have one at all will depend on a number of different factors. How does the periodontium work? The periodontium keeps our teeth firmly in place. More about this How does the periodontium work?